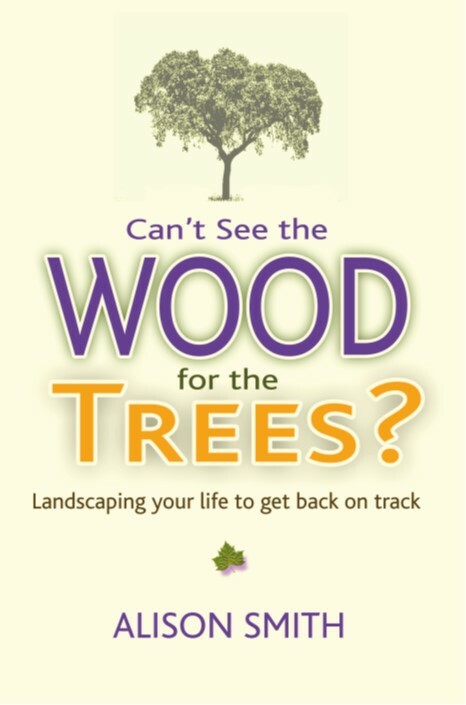 It's been quite a year for Landscaping Your Life (LYL) - the main highlight of course was in August when my first book Can't see the wood for the trees was published. 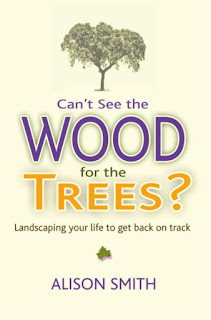 The book uses nature as our coach, nature's landscapes as metaphors for our lives and in particular explores the solutions for when we're metaphorically up the creek with a paddle, stuck in a rut, out on a limb, feel like a fish out of water, are going round in circles or can't see the wood for the trees. The book is written more as a dip in and out of reference manual - somewhere you go to when you're unsure what to do or want a different perspective. One reviewer on Amazon described the book as a first aid kit for the brain :-) when it had moved her from panic and overwhelm into calm and collected. Other LYL posts here in 2018 used nature a little more broadly than the sayings in the book, and also continued the theme of exploring our language as a source for the solution not just a description of the problem - here's a flavour of some of the highlights. 2018 was also the year that LYL became very active on Instagram so you'll find many more examples of how to use nature as your coach there - see #landscapingyourlife. 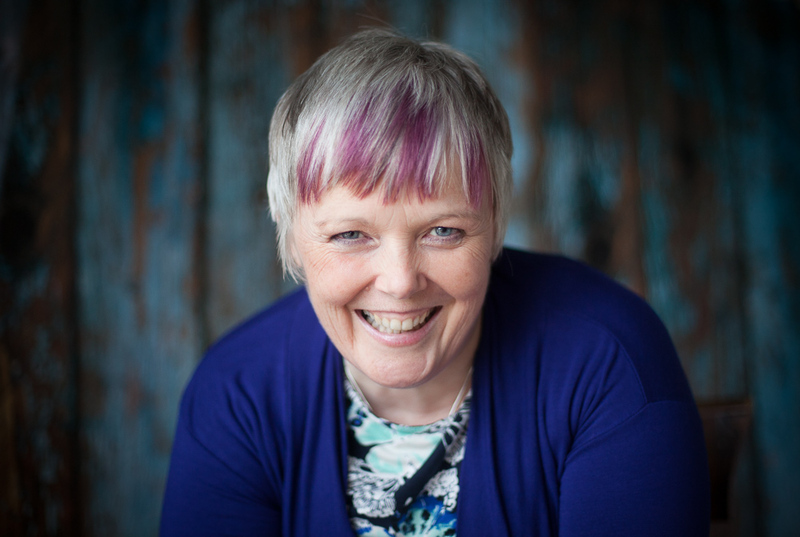 The review of the Purchasing Coach's blogging year for 2018 shares posts written on my other main passions of: procurement, soft skills, self awareness and coaching. Here's to a fabulous 2019.